Nedbank had a presence across South Africa at various campuses during Orientation Week in order for students to engage meaningfully with the brand. 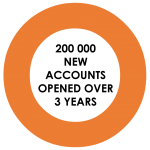 To drive brand love and account acquisition amongst student during campus orientation week. 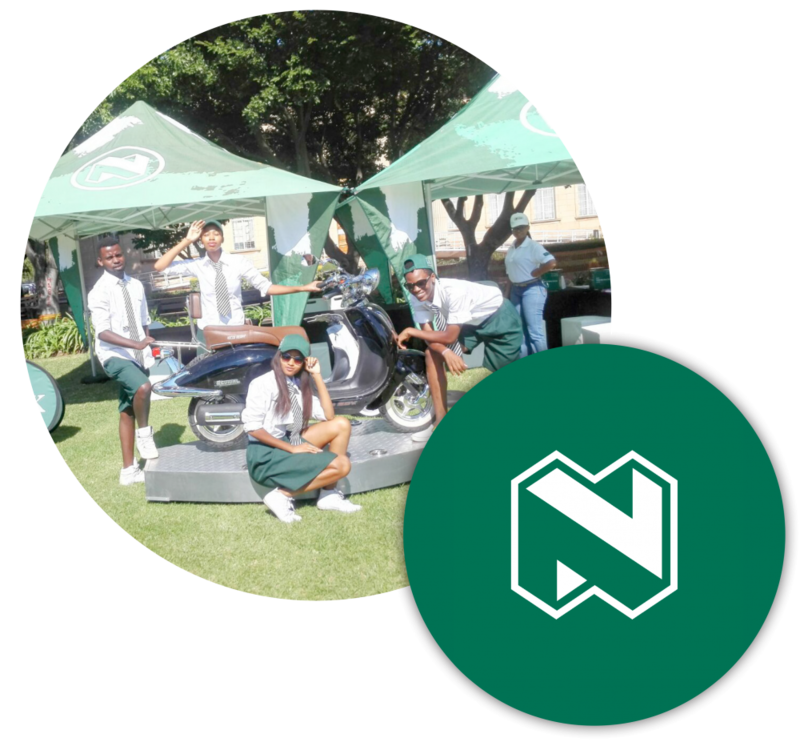 We created distinctive brand engagements that appealed to students’ passions whilst showcasing the Nedbank student product offerings. Fun interactive competitions added further engagement.